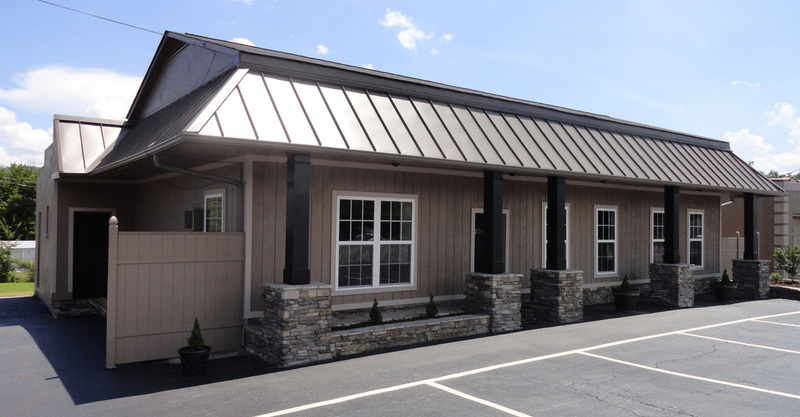 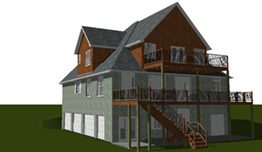 The Silvers Construction team offers building services to clients who value professional quality. 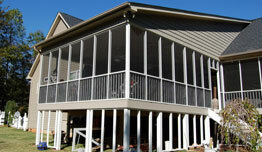 Silvers Construction Inc. strives to meet all of your homeowner needs. 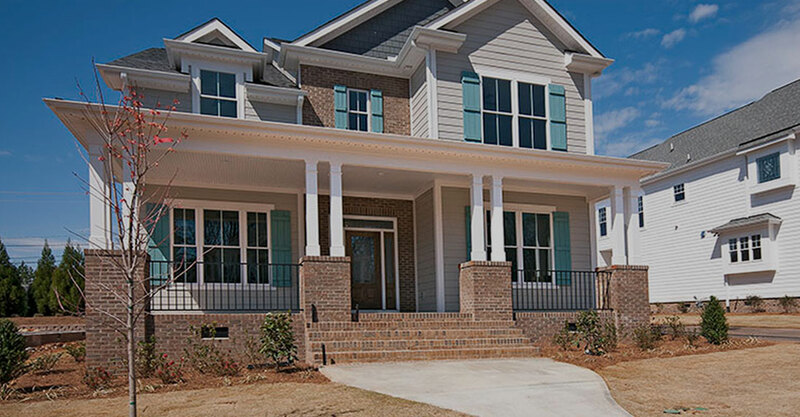 Browse our 'Services' tab to see how you could increase the value, livability, and efficiency of your current home or begin anew with our Design+Build program! 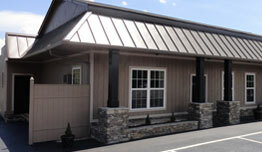 For those who want to begin a new, Silvers Construction is there! 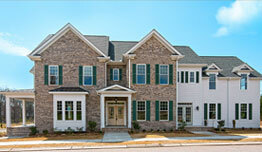 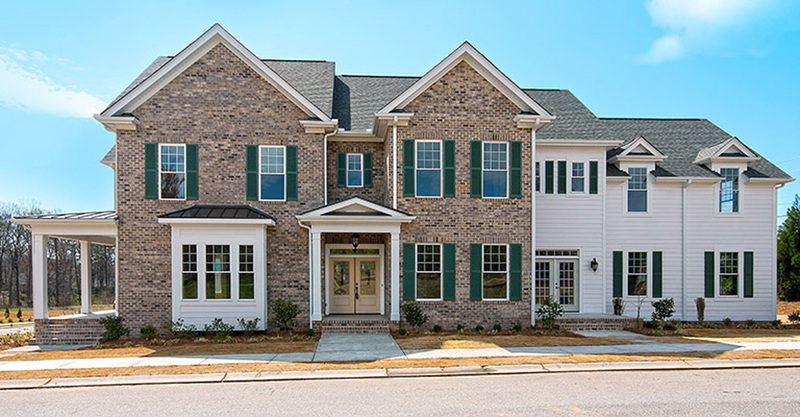 We specialize in building quality custom homes for your enjoyment. 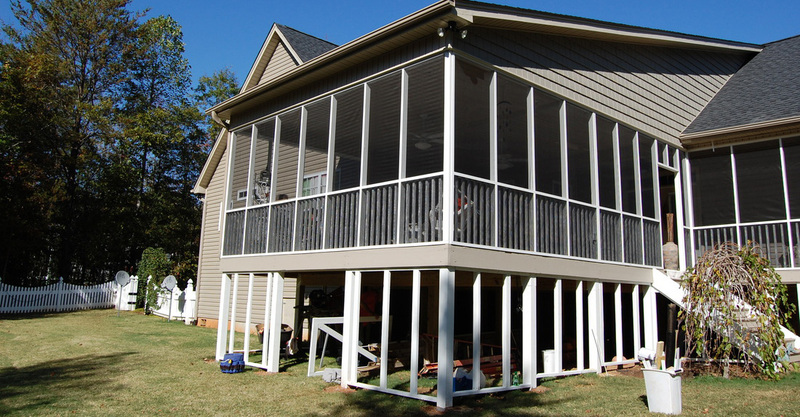 Whether large, small, square or round, Silvers Construction can enhance the livability of your home with the addition of a new deck, screen porch, or sun room! 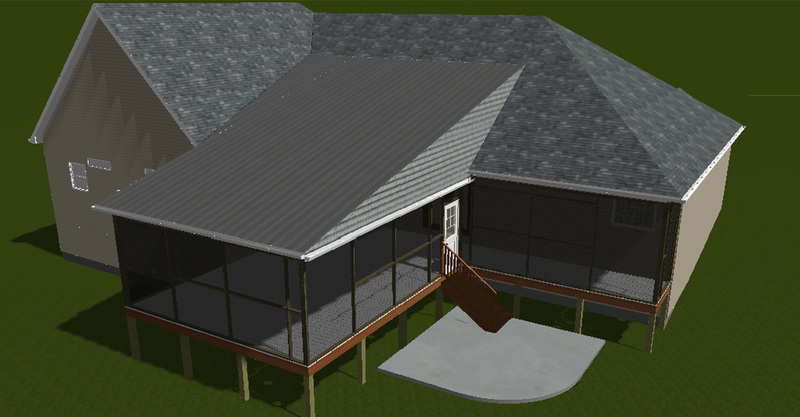 If you are looking to build a new home or add an addition or renovate your existing home, Silvers Construction.